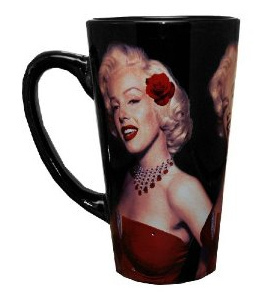 The Los Angeles-based canvas art company IKONICK has been granted a license by Marilyn’s estate, PR Newswire reports. 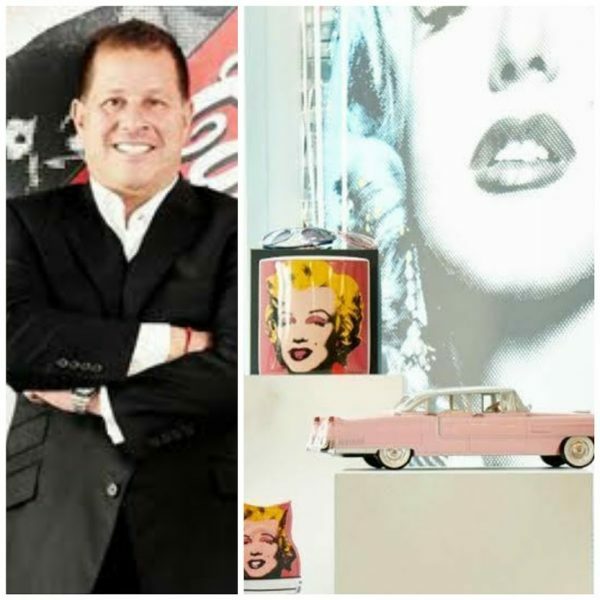 Jamie Salter, CEO of Authentic Brands Group (ABG), has talked about how Marilyn helped to build his business empire, in an interview with Forbes magazine. “For Marilyn Monroe, Salter purchased 80% of the Monroe estate in 2012 for a reported $20 million to $30 million before slashing its 300 licensing deals—from T-shirts to refrigerator magnets—down to 80. Then he built the business back up, purchasing the other 20% of the estate and increasing the number of licenses to the sweet spot of 100, focusing on venerable brands that Monroe actually used in life—like Chanel No. 5. 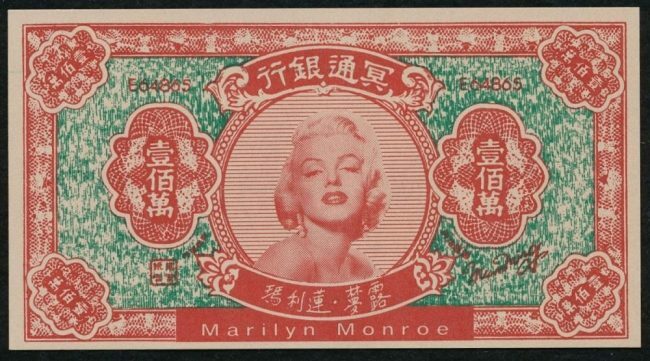 Marilyn’s estate is suing a Chinese merchandising company for $22 million over a botched licensing deal, The Blast reports. The estate says the deal was to run for 10 years and promised them a ‘Guaranteed Minimum Royalties’ payment of $1,000,000 the first year, $1.5 million the second, and $2 million for each year thereafter. According to the suit, the estate says they had the right to terminate the deal if they breach the contract by not making a scheduled payment within 10 days of being served notice that a payment is overdue. Here’s where the big money comes in: Marilyn Monroe’s estate says that the deal provides that in the event of any breach by Alba Longa Concepts, all ‘Guaranteed Minimum Royalties’ payments for the length of the contract would become immediately due. Monroe’s estate says Alba Longa Concepts breached the agreement on December 1, 2016 when they failed to make a payment. The estate says over the next year, they notified Alba Longa Concepts several times about the breach, but nothing was done. Now the estate is suing, claiming they are owed $18.5 million for the missed royalties payments, plus another $4.48 million they claim they are owed in missed payments related to licensing the trademark. The Milton H. Greene Archives have retained their rights to license photos of Marilyn independently of her estate after a lengthy court battle, Reuters reports. “Milton H. Greene Archives Inc. has been in a long-running court battle with Anna Strasberg, widow of Monroe’s acting coach, Lee Strasberg, and her licensing agent CMG Worldwide, which have controlled use of Monroe’s image for years. In a ruling on Thursday, the 9th U.S. Circuit Court of Appeals in California backed a lower court decision that allowed Greene Archives to license its images of Monroe. 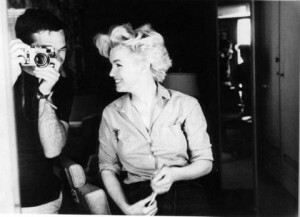 The legal battle over Greene’s images hinged on where Monroe was living at the time of her death on August 5, 1962. The court ruled Monroe resided in New York and therefore she did not have the posthumous right of publicity based on the state’s law. ‘Because no such right exists under New York law, Monroe LLC did not inherit it … and cannot enforce it against Milton Greene or others similarly situated,’ Judge Kim McLane Wardlaw wrote for the court. AVELA, a company specialising in nostalgia merchandise, has filed a lawsuit in New York, alleging that the Marilyn Monroe estate is interfering with its licensing activity, according to the Hollywood Reporter.